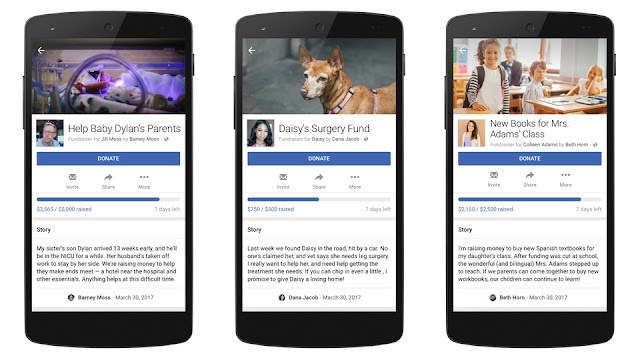 The Facebook social network has begun testing the Personal Fundraisers function, through which users can collect donations for charity. As reported in the official blog of the company. It is one of the best ways to create even more opportunities for users to do good without leaving their profiles. The new platform allows you to collect money for yourself, your loved ones or someone who is not registered on Facebook, for example, for a sick pet. So far, the feature is only available in some countries, but at the end of beta testing, developers hope to expand the coverage of the service. 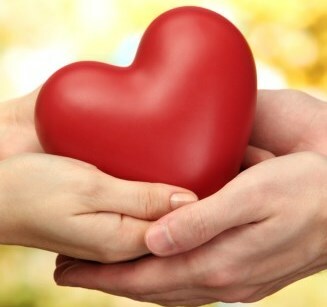 Users of the social network can transfer donations directly through Facebook, the collection of funds is given 24 hours. According to the developers, such a service will cause much more trust among philanthropists, as they will see the profiles of living people who need help. 1. There is a donate button for private needs and individuals. This is for ordinary users who want to raise funds for themselves, friends, family or acquaintances. 2. There is also a donate button for verified pages (Fanpage) , which the page admin can add to live broadcasts on Facebook. Note: For unverified pages, it is now also possible to put a simple call to action Donate button which can leads to a third-party resources. Alternatively a tab with a PayPal charity button can also be created by admin. Facebook users, in difficult situations or those who wants to help close friends or relatives, can now create a charity event. As the vice-president of Facebook for good deeds, Naomi Gleit, said after initial testing of the new function in the US, it will now begin to appear among users in other countries. Only adult users over 18 years of age can use charity. Also, to raise funds, private individuals will need to go through a 24-hour pre-moderation to get Facebook permission to raise funds. Facebook is going to do everything possible to use the new function in good faith and honestly, and will eradicate any attempts to "snap money into his pocket." 6. Funeral and related expenses . the opportunity to share a post and invite friends to participate; the progress of the cause/fundraising with reference to the amount that has already been received and how much is needed in general. All payments are secure and pass through the Facebook payment system , which you can trust. You can donate money simply by clicking on the "donate" button, which will automatically transfer the user to the personal payments tab, and then, after payment, back to the Facebook news feed. 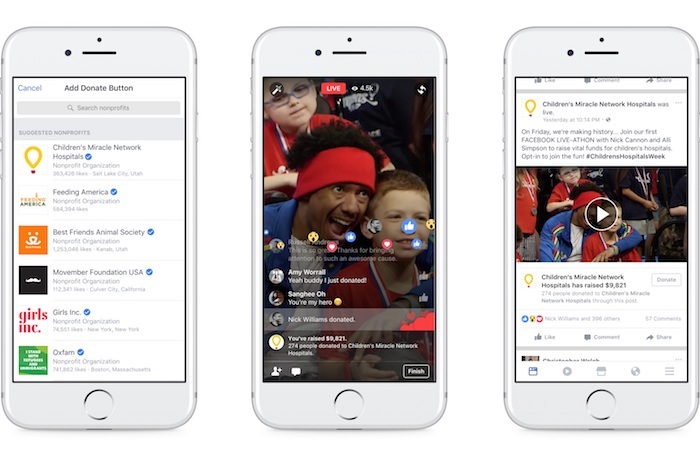 Since 2016, Facebook has already helped more than 750,000 non-profit organizations to collect money through live broadcasts in social media. network. Prior to this, this feature was closed to the general public, but this is now just a matter of time. Very soon any confirmed page will be able to place a "donate" button in live broadcasts. Thus, public figures, brands and companies can now easily raise funds to support there desired charitable organizations. Users or Fans will be able to donate during a live broadcast or when it ends and it will be published on the page in form of a video. In order to create your charity share, make sure that you have the latest version of Facebook , Facebook Mentions or Pages Manager (control pages) for devices on iOS. Before you go live, click on the button "..." in the lower left corner of the screen. Click on the option "add a button to donate" and select the charitable organization for which you will raise funds. Users will also see on-line how much money has already been collected. The huge plus of the new fund-raising format is that you and your viewers will be able to personally see how each dollar helps to get to the designated tag in online mode.